Green Goddess is one of our favorite salad dressings. It easy to make and tastes even better. 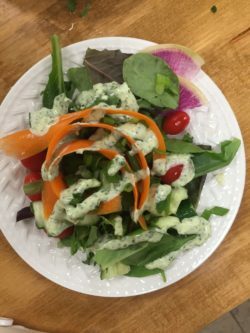 Green Goddess works great for salads but also can double as a dip for veggies. 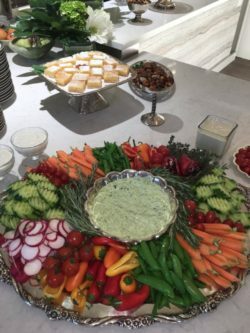 Green goddess tastes like ranch with a an upscale twist.